Both procedures are incredibly popular. 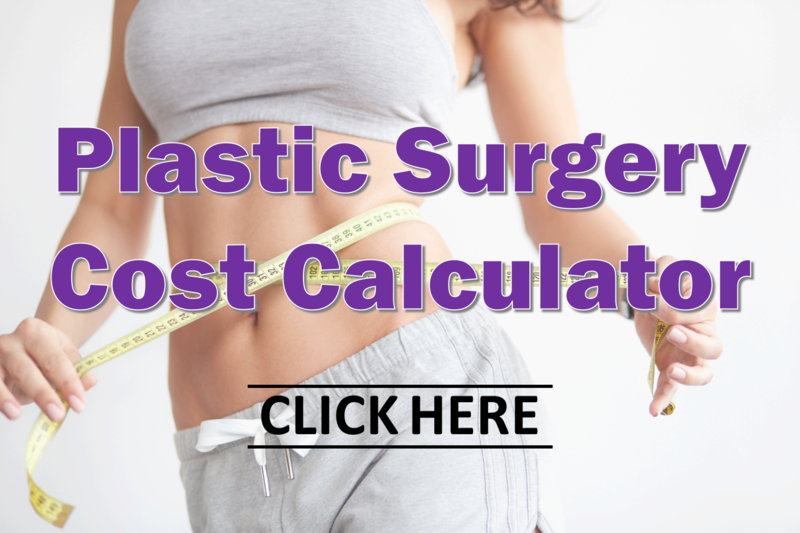 The latest statistics from the American Society of Plastic Surgeons reported over 235,000 Liposuction procedures and over 125,000 Tummy Tuck procedures performed in 2016. Liposuction and Tummy Tuck (also called Abdominoplasty or Mini-Abdominoplasty) are both powerful plastic surgery treatments that help restore a more desirable shape to your body. While these two procedures share similarities in how they target the same general areas, there are key differences to consider. Let’s discuss Liposuction vs Tummy Tuck to help you decide which of these cosmetic surgery procedures is right for you. Liposuction can be performed in many places in the body, from the belly, the bra roll, the thighs to the arms and back. Because of this versatility, Lipo is often performed during other plastic surgery procedures as well. What gets rid of that belly skin with stretch marks? If your answer was a Tummy Tuck, you are correct! In this operation, the core abdominal muscles are tightened, and the extra skin below the belly button is removed. The resulting scars from Liposuction vs Tummy Tuck are different as well. Liposuction involves a few small scars, less than one-half inch, strategically placed in areas of your body to remove the fat. On the other hand, a Tummy Tuck scar is several inches long to fully remove all the extra skin from the tummy. Typically the scar from Abdominoplasty is conveniently hidden in your bikini area much like a c-section scar. Recovery time is a factor to consider when thinking about Liposuction vs Tummy Tuck. Since Liposuction does not go down to your muscle layer, recovery time tends to be quicker than that for a Tummy Tuck. It’s not uncommon to be back in the gym after Liposuction in as early as two weeks. 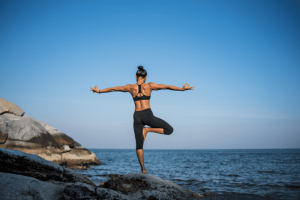 In contrast, Tummy Tuck recovery typically takes six weeks because of the internal work that needs to heal before you get back to your normal workout routine. What is the Average Price for a Tummy Tuck? When is the right time to consider a Liposuction procedure? Lipo is best done when you have good healthy skin. Doing so ensures that the skin can snap back to hug your silhouette after the fat is removed. Generally speaking, Lipo can be done at any point if you are healthy and a good candidate for surgery. How about timing for a Tummy Tuck? 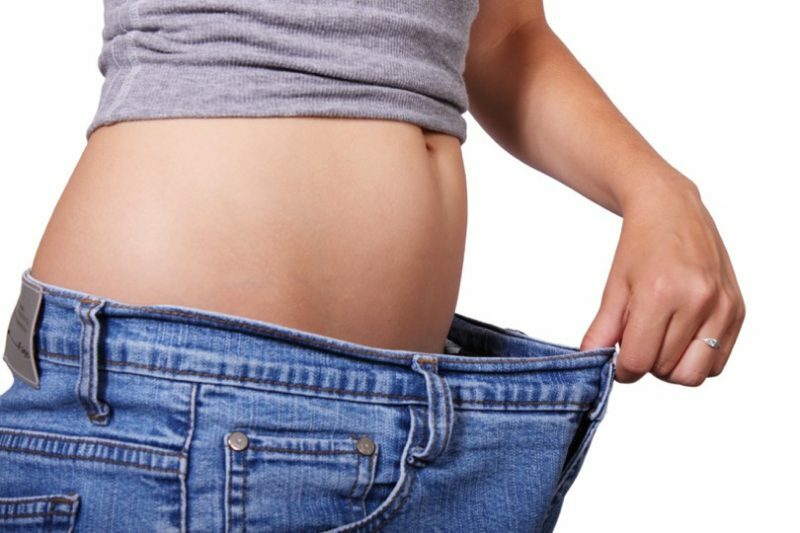 We recommend waiting until after you have lost all the weight you plan to lose, and after you have had all your babies! Each pregnancy stretches out the muscles, fat and skin. Our goal is to take care of each layer in one Tummy Tuck operation. Timing it properly helps make this possible. Liposuction vs Tummy Tuck: Should I Have Both? As patients consider Liposuction vs Tummy Tuck, it’s not uncommon that the right answer is both! In fact, you might choose to have Liposuction done at the same time as Abdominoplasty. This approach minimizes your recovery time while your board-certified plastic surgeon treats multiple areas in one trip to the operating room. A Mommy Makeover is a good example of how it can be beneficial to perform several procedures together. Both Liposuction and Tummy Tuck are very effective at treating trouble areas of the body. During your consult, we will discuss your body contouring goals and develop a plastic surgery treatment plan that is right for you. Schedule Your Body Contouring Consultation Today!